Brazil is going through a grave economic, political, social and environmental crisis. Many factors have contributed to the emergence of this crisis, principally the subordination of the economy to finance and international capital that steal from the whole society. The coup of 2016 [which saw the overthrow of president Dilma Rousseff] was an attempt by the bourgeoisie to save itself from the crisis by placing the weight of it on the working class. To do this, it used its media, judicial and parliamentary power. The plan was to rob public resources, take away rights, subordinate the country completely to international interests, hand over natural resources like petroleum, minerals and water and companies like Petrobras, Electrobras and Embraer [companies in the petroleum, power and aeronautics sectors]. They began to do dirty work against the people in the most rapid and sneaky way possible. And what was the result? The economic crisis got worse. 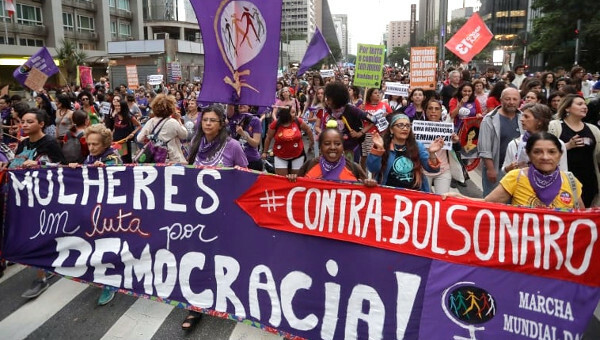 The social crisis reached the levels of barbarism, with 66 million workers at the margins of the economy and the six wealthiest families earning more than 104-million Brazilians. The political crisis has also gotten worse: the popularity of the coup-supporting government has plunged to historic depths. And no one believes in the politicians! The reigning logic of the judiciary has reversed the constitutional principle – now, all are guilty until proven otherwise. The idea of “we don’t have proof, but we have conviction” has gained the status of law. Where thousands of researchers run the risk of losing their scholarships, judges like Sergio Moro use public resources, receiving housing assistance while living in his own house, in addition to other unacceptable privileges paid for by the people. 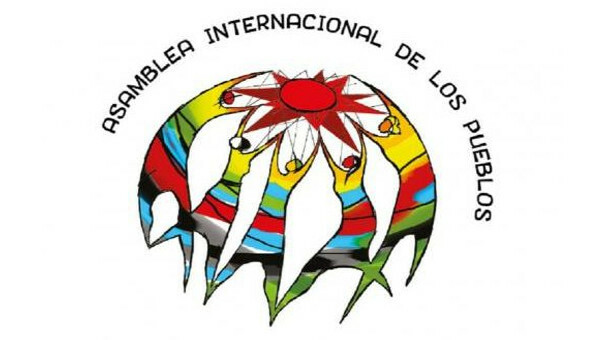 The Landless Workers Movement, along with the 80 organizations that make up the People’s Brazil Front, believes that the country needs a new project of development for the people that maintains its sovereignty. 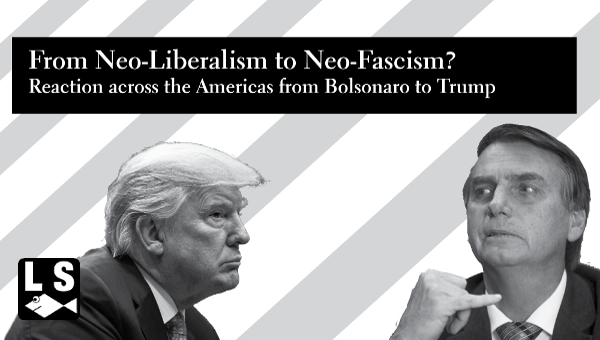 More subordination, submission and exploitation of the people will not be a way out for Brazil. 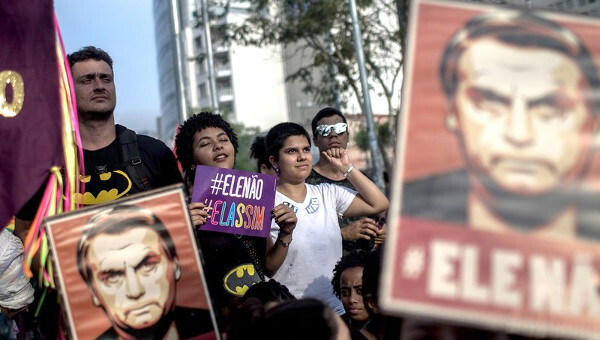 The people have expressed through various polls their belief in the electoral alternative that is Luiz Inácio Lula da Silva. This is both because of his trajectory and representativity, and also the solidarity people feel with him due to the current persecution against him by the media and judicial powers, which is aimed at obstructing the possibility of a way out for the people from the crisis. If Lula is not a candidate, the elections will be fraudulent since they will impede a wide section of the people from their right to choose whom they want for the presidency. And the crisis will get worse and we will have four more years of conflict, violence and worsening of social inequalities. In order to build a new project of a country for us, with structural reforms in the political sphere, judiciary and in our media and economy, it is necessary to guarantee the participation of Lula in the elections. This is why members of the people’s movements have been on an indefinite hunger strike from July 31. Last Friday, August 10, there was a national mobilization of the workers, called for by all central trade union federations. 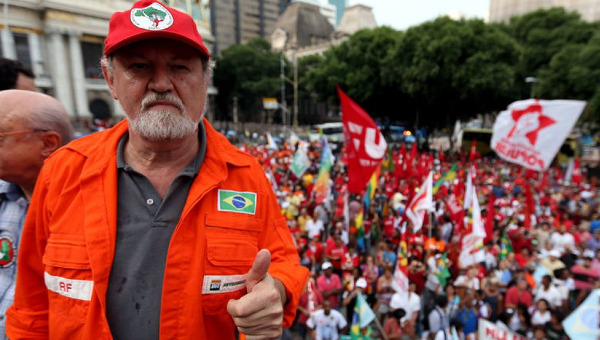 The rural movements have been participating in a national march toward Brasilia and they will reach the capital on Wednesday, August 15, when the candidacy of Lula will be registered. This article first published on the Peoples Dispatch website. João Pedro Stedile is an economist and a member of the national coordination of the MST and Via Campesina.